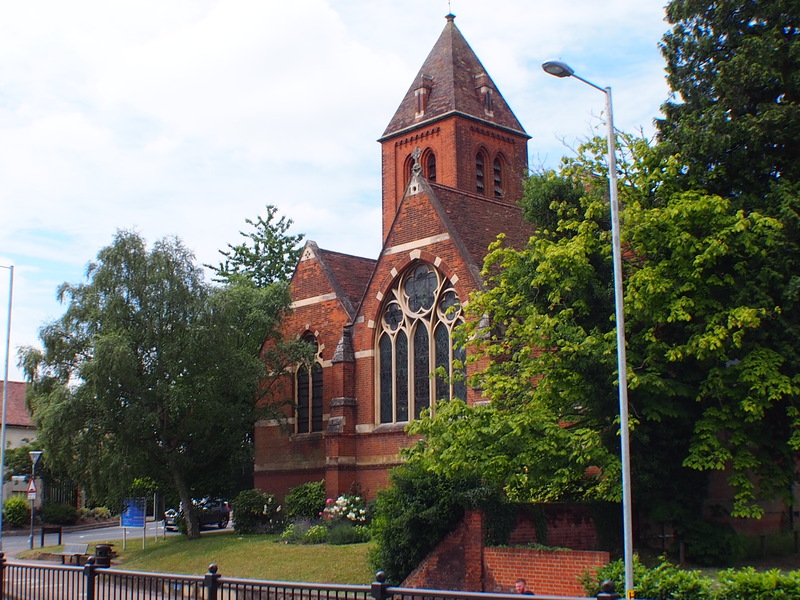 A church in the centre of town and opposite a busy Morrisons supermarket. In this context it was disappointing to find it locked. The Parish Office is open on Tues, Weds and Thurs 8.45 – 1pm. A bell has to rung to get in. Is it possible to visit the church via this? There is a website on http://www.hoddesdonparishchurch.org.uk but this gives no visitor information. A rather wasted opportunity to minster to the people of Hoddesdon.